Everyone needs their own space to get away and pursue their interests. The current trend in “She Sheds” addresses this need for the woman of the household. She can escape to her own hideaway to read, craft, exercise, meditate, or to just regroup. In her own retreat, she is the master when it comes to deciding the décor and who may or may not enter and when. 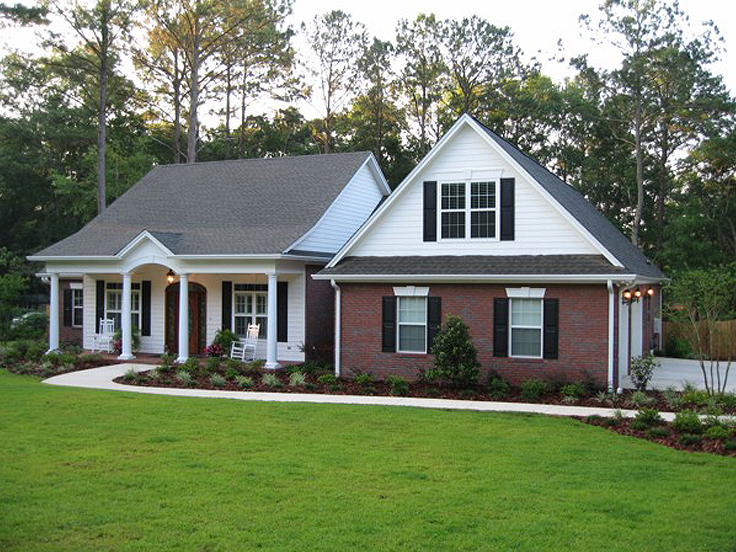 The website www.TheGaragePlanShop.com offers a multitude of attractive shed plans for your choosing. Here are just a few possibilities to spur your imagination. 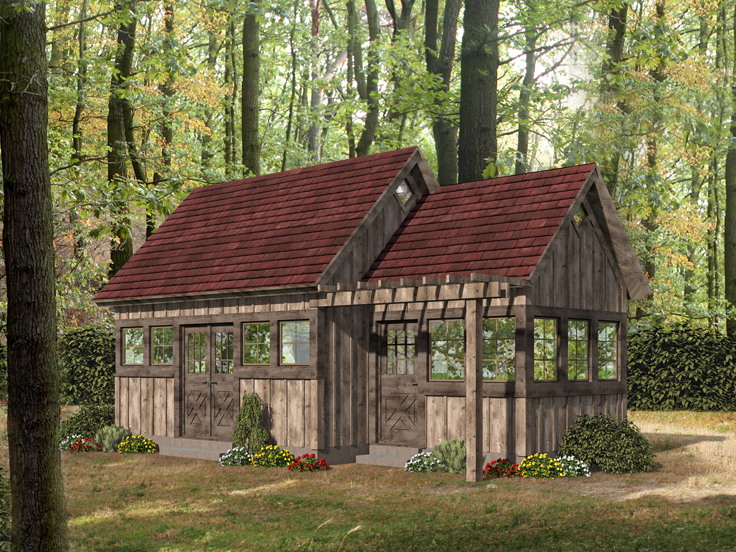 062S-0001: This rustic but inviting shed plan would blend well with your farmhouse, log home or bungalow. Two walls of windows in the shop could provide a home for a multitude of potted plants and the pergola a vehicle for clematis or morning glory vines. The shed side has double doors for easy access and plenty of space for a studio, workshop or hobby room. 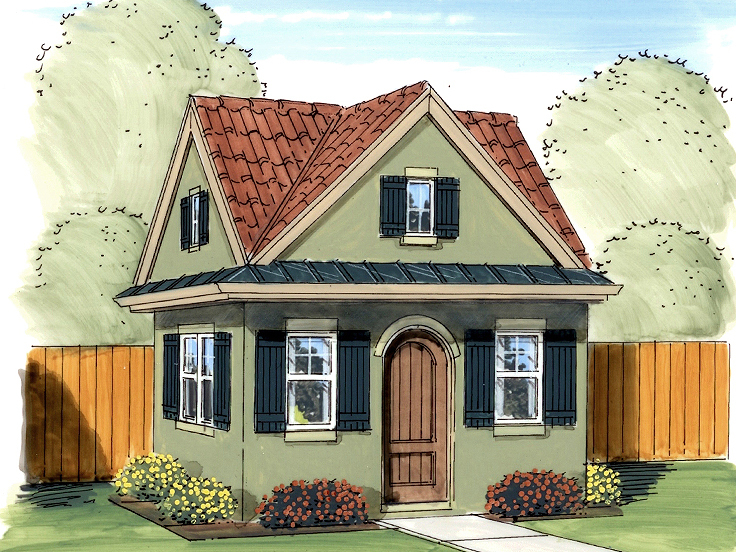 050S-0005: With its quaint window shutters and arched door this shed plan looks as whimsical as a house for hobbits or better yet Mrs. Hobbit. Designed as a potting shed with counters and a sink, the she shed owner can certainly expand on its usefulness to include a crafting table, easy chair for reading, or a treadmill. Designing the inner space to suit her needs, she may be locking the door to keep a peaceful kingdom to herself. 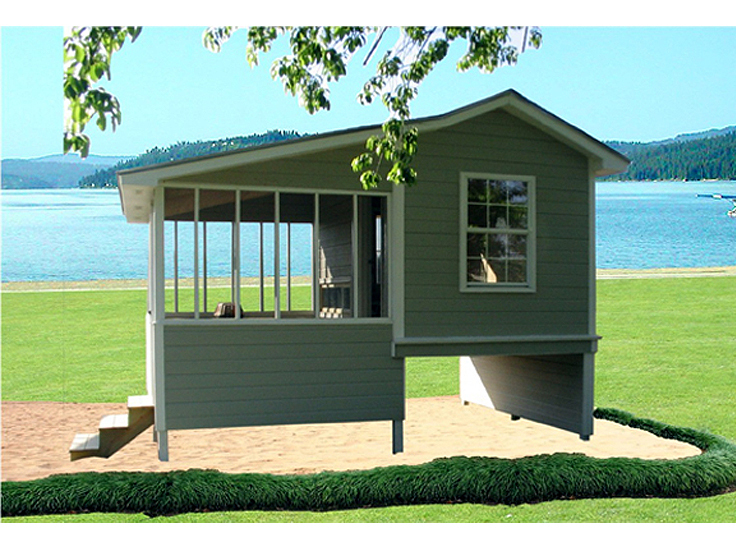 001S-0001: This little beauty of a shed plan, would be at home near the beach or a lake. The screen porch with a vaulted ceiling and walls of windows offers a refuge for enjoying balmy breezes while reading, knitting, or checking her tweets. The bunk room, well it could accommodate a place for napping, but she may decide on an office or exercise room. Underneath is a bit of protected storage for stowing a bicycle or kayak. So many possibilities, when you live the dream. 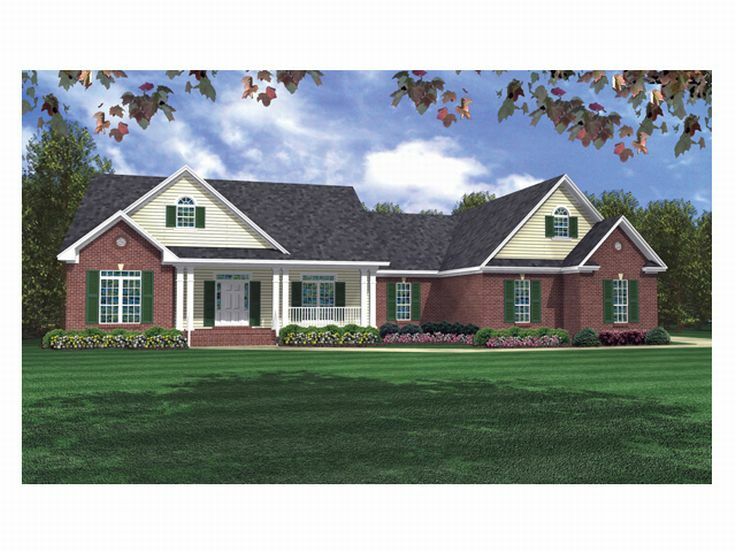 028S-0014: Here’s a shed plan with two doors to two separate rooms. Perhaps she will use one for hobbies, exercise, or a library and the other for storage. One could be suitable for a home office and the other for play, like a dance studio or cross fit gym. Whatever the uses, she knows that even getting away from it all, may have to include keeping the little ones close by. Maybe one room is their playroom. The built-in ladder and slide alone will keep the kids busy for quite a while. 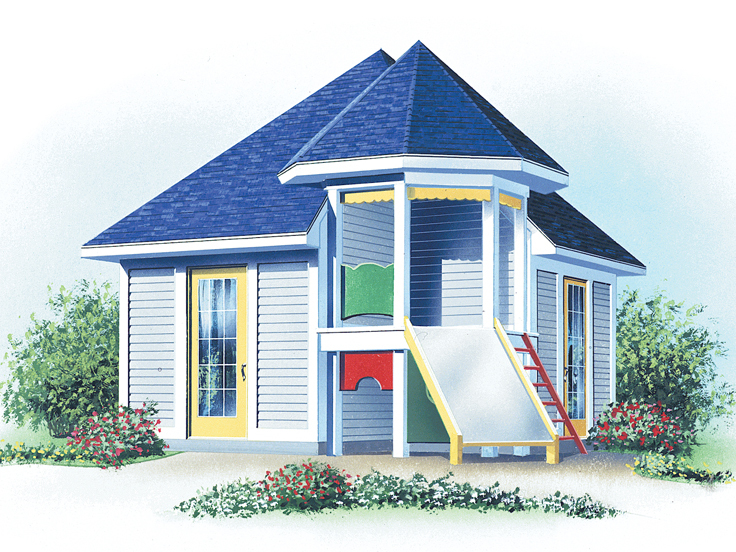 For a full selection of plans, please visit our Shed Plan Collection. 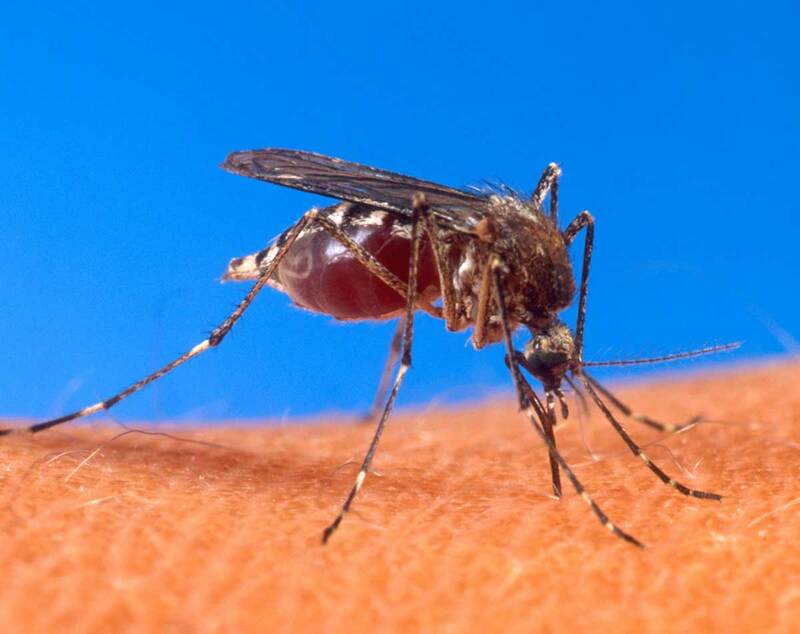 Protecting yourself and your family is indeed a daunting responsibility. Having safe room in your home is one way to help you sleep better at night. A safe room is a room constructed to withstand extreme weather events such as tornadoes or hurricanes. 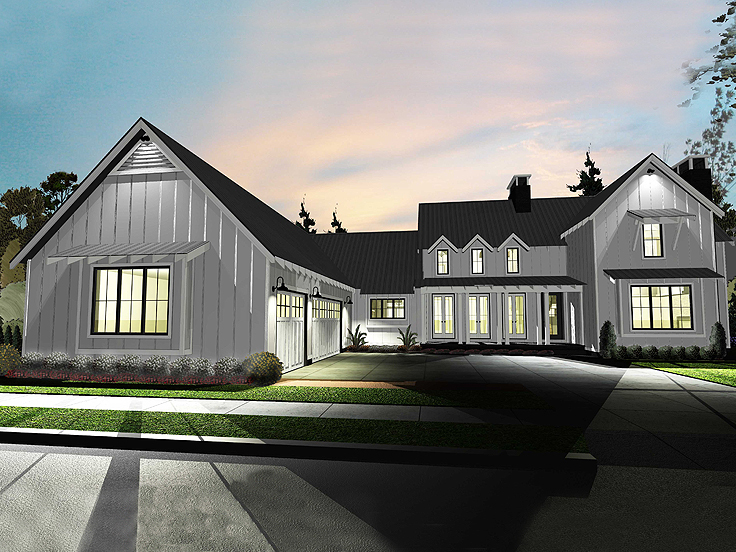 They can be purchased pre-fab from a slew of manufacturers so that you can retrofit your home to accommodate them. One website that you will want to visit is www.fema.gov/residential-safe-rooms. It explains the guidelines to follow to provide near absolute protection in extreme weather events. The best-case scenario is to include a safe room in your new house construction. The HousePlanShop has quite a few plans that include safe rooms. Many locate them in or near the garage, like designs 025H-0097 and 025H-0308. House plan 074H-0042 offers a safe room doubling as a storage room, perfect for storing emergency supplies should you experience a disaster. 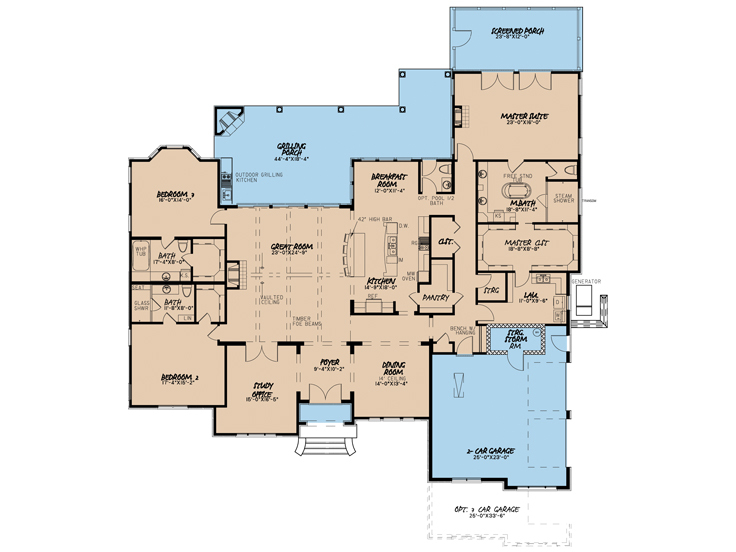 Several plans like 025H-0167 locate a safe room in the master closet, providing a dual purpose for using the space. It’s a natural place to collect and huddle with the children on a stormy night. A panic room is designed to hide and protect residents in case of a home break-in. They are a little bit more elaborate than basic safe rooms, containing communications and security equipment. Some even incorporate Kevlar in their construction to repel bullets. Hidden behind bookcases or in closets, the casual observer does not easily detect them. You may want to combine some of the characteristics of both safe and panic rooms to create a truly safe place to shelter in place during emergencies. Make sure family members are aware of how to access the room and discuss when they should meet there. Practice your plan.